The unprecedented United Nations Security Council Resolution 1325, established in 2000, radically addressed what we knew about warfare – that civilians and especially women were increasingly targeted – and called for a sea change in the ways women should engage in any rebuilding processes – including conflict management, governance, and peacebuilding efforts. 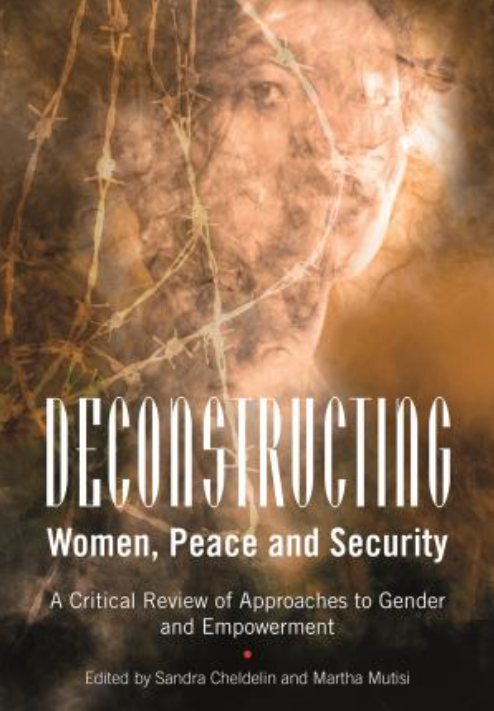 Deconstructing Women, Peace and Security offers a critical review and analysis of many gender-based efforts implemented since 2000, including empowerment policies, strategies, and an in-depth study of four particular cases. 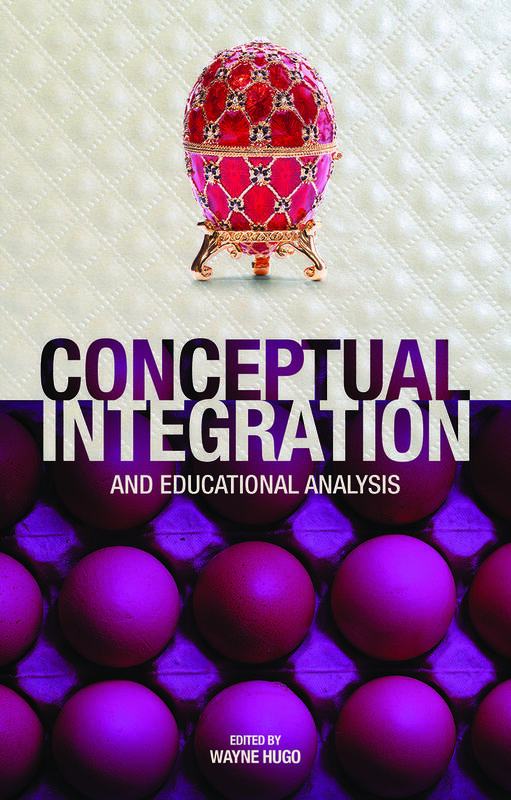 It calls out the need for conceptualising gender as a social structure in policy construction. It assesses the “good intentions” of policies designed and implemented with core beliefs they will be good for women. It provides an important case-based analysis of what is (and is not) working. The book’s critical review of the rights and protection of women and empowerment efforts is organised around initiatives in nearly a dozen African countries. The data are also informed (and confirmed) outside the continent in Nepal, Sri Lanka, Egypt and Indonesia. 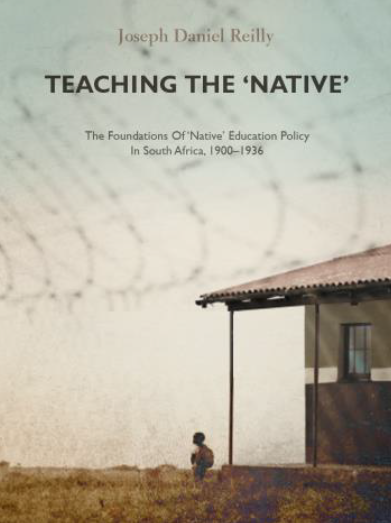 The authors have unique expertise and provide solid case-based analysis of many empowerment initiatives. Promoting women’s empowerment has become an unequivocal objective of many governments, development organisations and international agencies. While important initiatives have been put in place, education campaigns – for men and women – regarding human rights, gender empowerment and efforts to create sustainable peace are still sorely needed. 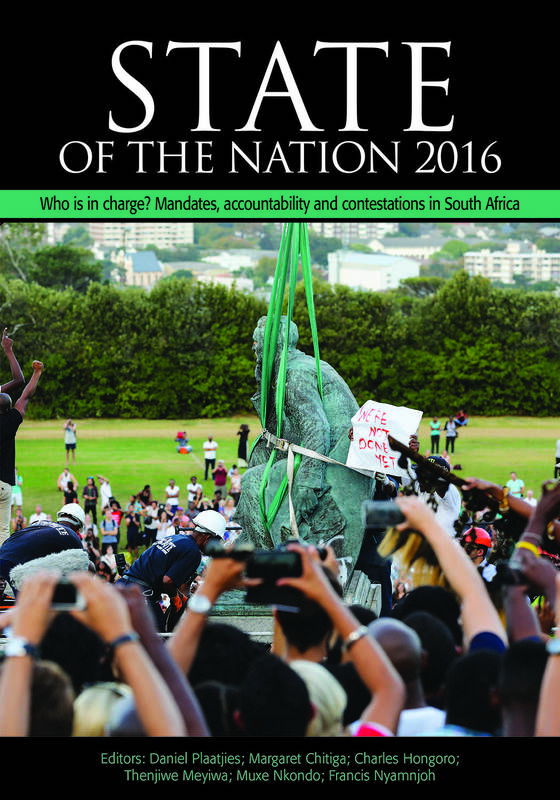 The book offers case-based data to engender inclusivity in all peace and security processes. Sandra Cheldelin is the Lynch Professor of Conflict Resolution at George Mason, and frequent lecturer and intervener on community and workplace issues of violence, change, race and gender. She has facilitated large-scale community dialogues addressing fear, terrorism, suspicion and violence. She works domestically as well as in Europe, Asia, Africa and South America. She is author and co-editor of several books, chapters and essays on gender, violence and conflict. Maneshka Eliatamby is the vice-president of programmes at Communities without Boundaries International. Her main focus is on conflict and post-conflict peacebuilding and development, youth and women. Eliatamby teaches conflict resolution and peacebuilding at the School for Conflict Analysis and Resolution, George Mason University (Virginia, USA). Yves-Renée Jennings worked in the private sector in Haiti for more than 10 years and retired from the World Bank after a career of more than 20 years. Jennings now serves as an International scholar-practitioner and consultant. Sarah Kinyanjui is a law lecturer at the University of Nairobi (Kenya) and associate dean of the School of Law, Mombasa campus. She is also an advocate of the High Court of Kenya. She has broad interests in restorative justice, juvenile justice, international criminal law, equality and non-discrimination law, and transitional justice. Elizabeth Degi Mount is a doctoral candidate at the School for Conflict Analysis and Resolution at George Mason University (Virginia, USA). Elizabeth serves as a consultant to a number of NGOs addressing gendered-violence, in addition to her advocacy efforts as a community activist in Baltimore, MD (USA). Martha Mutisi is a lecturer in the Institute of Peace, Leadership and Governance at Africa University. 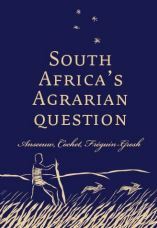 Previously, she was the manager of the Interventions Department at the African Centre for the Constructive Resolution of Disputes (Accord) (KwaZulu-Natal, South Africa). Her research interests include globalisation and development, peace processes, youth leadership development, gender, governance and democratisation as well as transitional justice. Ismael Muvingi is an associate professor in conflict resolution at Nova Southeastern University (Florida, USA). Prior to joining Nova, he taught conflict resolution at Menno Simons College, University of Winnipeg (Canada). His research interests include transitional justice, human rights, extractive industries and social movements, with a focus on sub-Saharan Africa. Angela Muvumba Sellström is a researcher and graduate studies instructor at the University of Uppsala’s Department of Peace and Conflict Research (Sweden). Over the past 15 years, she has held research and policy development positions in Ethiopia, South Africa, Sweden and the US. Edith Ruth Natukunda-Togboa is a Senior Lecturer Language Studies and a post-graduate research supervisor in Peace & Conflict Studies at Makerere University (Uganda). She conducts research on French literature and cultural studies, as well as discourse analysis on peace, conflict, gender and development. Peace Uwineza is currently working as a peace and security adviser to the East African Community’s Peace and Security Department. Her research has included the role of dialogue in resolving protracted conflicts, and history as a major factor in the creation and perpetuation of conflict. Saira Yamin is a conflict-resolution analyst and practitioner, an academic and a development worker. She is an associate professor at the Daniel K Inouye Asia-Pacific Centre for Security Studies (Hawaii, USA), a US Department of Defense executive education institute.